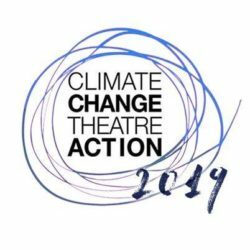 On November 14, Melissa Kaplan, Anna Szabo and Dylan Rogers are presenting an evening of original plays, community creation, and a presentation from the organization Science Debate as part of Climate Change Theatre Action 2017. The plays will be directed by Anna Szabo and Heath Sartorius. 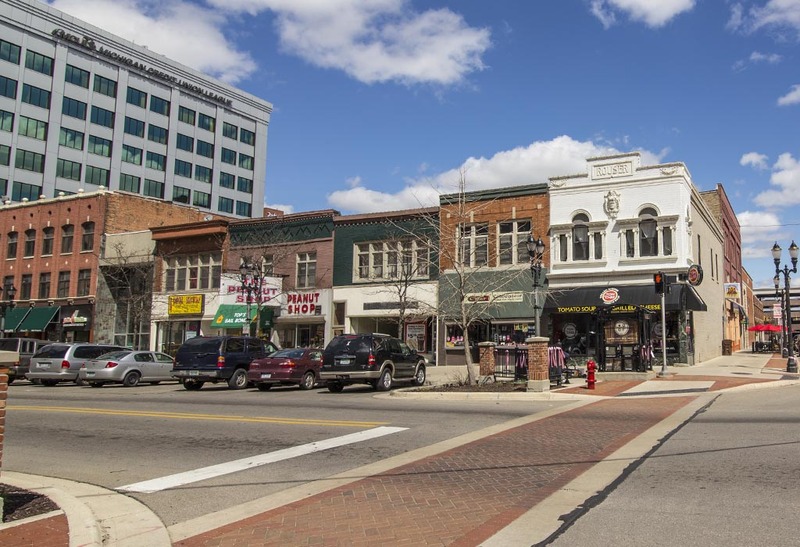 Also featured will be a 35-minute performance art piece called VISIONS FOR THE END OF THE WORLD created and performed by Scott Crandall.